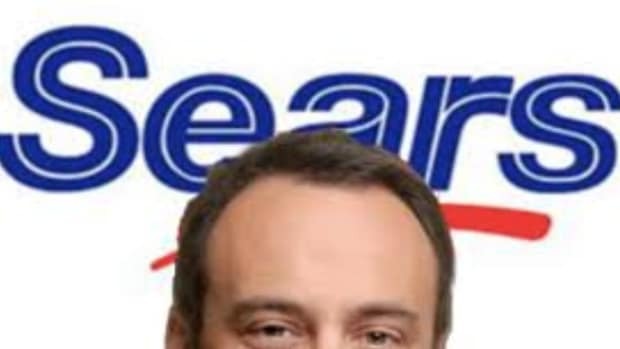 For months, Eddie Lampert has sought to convince people—specifically, the other poor bastards who own Sears Holding stock—that he’s prepared to let the company die if he doesn’t get his way. 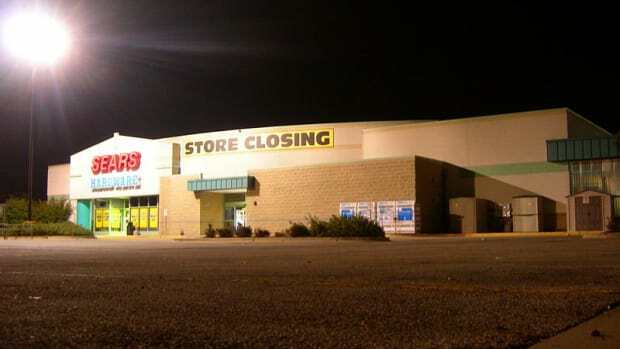 Specifically, if he doesn’t get to buy the only remaining parts of the famed and doomed retailer that are still worth owning, and also by restructuring its debt in such a way as to make him another $1 billion on a company that’s lost $11 billion since he took over. He’s done it before, and he’ll do it again. Don’t believe him? Well, wait and see. But not for long. Or, you know, don’t, and we can all keep playing for a little while longer. 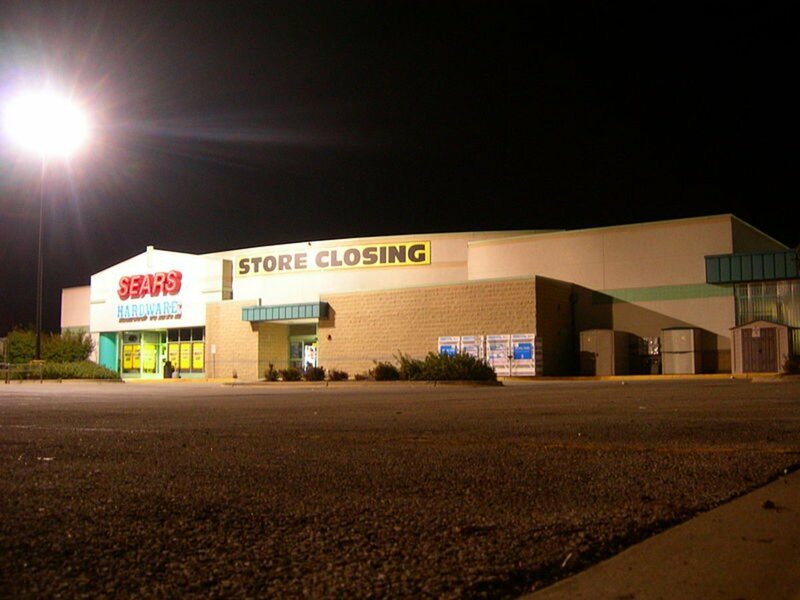 Sears Holdings Corp. has hired M-III Partners LLC to prepare a bankruptcy filing that could come as soon as this week, according to people familiar with the situation, as the cash-strapped company that once dominated American retailing faces a debt payment deadline…. 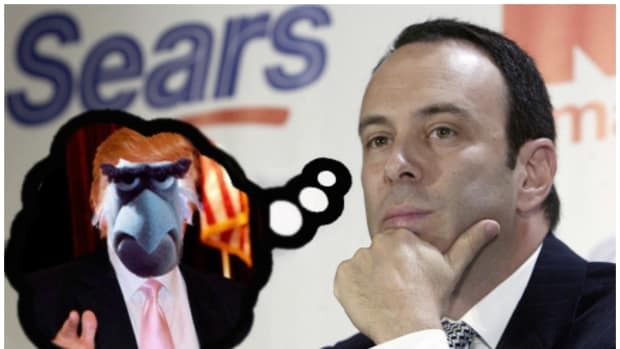 Mr. Lampert wants to restructure Sears’s debt without filing for bankruptcy protection, because he views bankruptcy as risky for retailers, according to a person familiar with his thinking…. 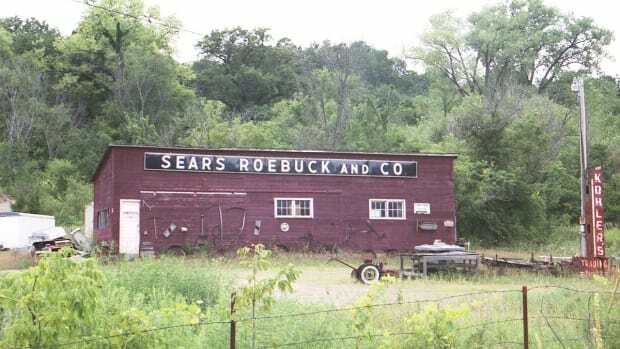 Mr. Lampert, whose hedge fund ESL Investments Inc. owns a majority of Sears shares, also believes the company can get more value for its assets by selling them while it is a going concern, this person added.